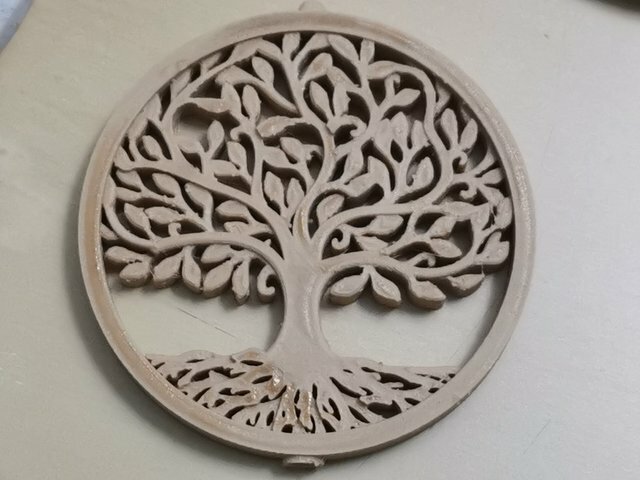 Wood PLA and Ironing: what's wrong? Posted April 13 (edited) · Wood PLA and Ironing: what's wrong? I'm using Cura to print a gift for my girfriend but I have a problem with the ironing process. As you can see on the top, left and bottom side. Do you think temperature is too high? Or what? It seems like "burned"